Moving is a daunting task. Everyone knows it. Even when you are moving just round the corner it’s never easy. The good news is that there are ways you can make your move a little less stressful and more organized. There are a lot of chances of making mistakes when you are moving. 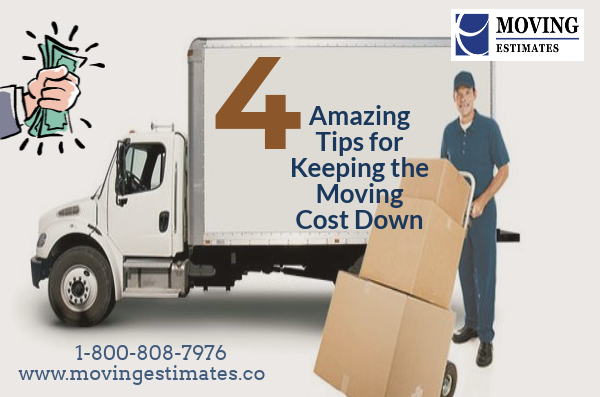 By avoiding a few moving mistakes you can easily make your moving whether local or long distance easy and more organized. Your friends and family are there to help no doubt. It is a good thing but not reliable. What if one of the friends need to leave on urgent work or someone couldn’t make it to your place that day at all? These are some of the many scenarios that can happen when you are relying on your near and dear ones. On the other hand you can find moving companies nearby to hire one and see the difference it makes to your moving. This is another mistake that many people make when they are moving. When you hire a mover make sure to compare quotes from at least three moving companies. 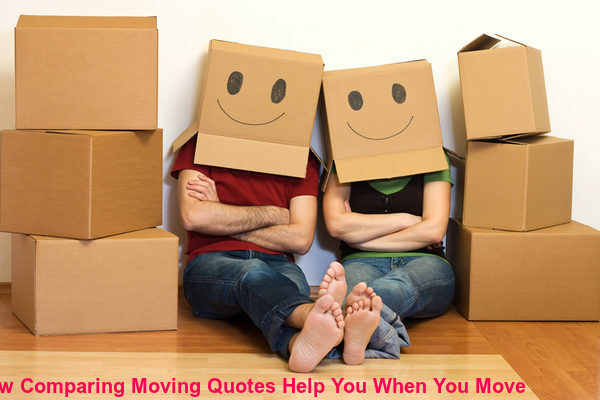 Comparing the quotes can help you find the right mover in your budget and even help you save money. This is one of the important things you need to do when hiring a moving company. They are fast, efficient and reliable and will make your move more organized. A good and reliable moving company will definitely provide you with written estimates. Not asking for it can be huge mistake. A written estimate ensures that you pay the amount written on it and not more than that. When you don’t have written estimate you may end up paying more than you ought to. This is another mistake you must avoid. This is another mistake you must avoid. Checking the authenticity of the mover is essential. Find moving companies nearby who have good reputation and choose one from the list. They must be willing to share their credentials with you so that you can verify and successfully hire the best mover nearby. Avoid these mistakes when you are moving and find moving companies nearby that matches your needs. This way you can make your move more organized and hassle-free.